October is my birth month and also when we need to get serious about immune support which dovetails nicely with weight-balancing. That’s because eliminating, or greatly reducing, sugar consumption is Number One for immune support. 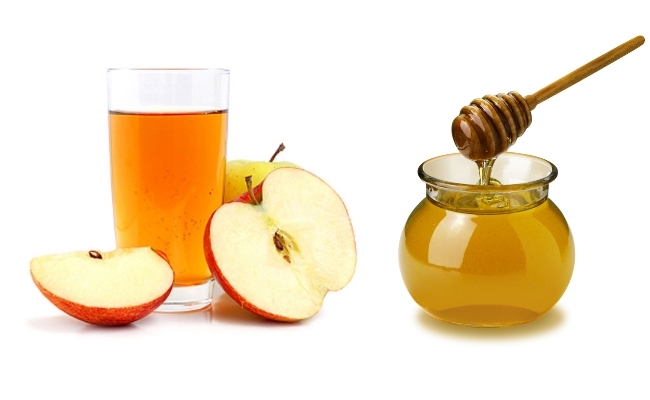 When sugar cravings intrude, try a spoonful of local honey mixed with apple cider vinegar–or better yet, add that combination to a cup of hot water to start each day for many digestive benefits. Half and half works well, but if you don’t care much for vinegar flavor, you can err more on the honey side. Fall is the perfect time to enjoy more root vegetables in your diet, and be sure to include garlic, onions and ginger regularly. I refer to them in my book, Take Back Your Body, as The Three Musketeers for your immune system. Eliminate or reduce sugar by increasing quality fats in your diet; they will reduce those sugar cravings and keep you satiated. Pastured butter and lard, avocados, wild salmon, olive oil and coconut oil are some of my favorites. Keep working out regularly; anything is better than nothing though I naturally recommend Essentrics since it’s the only exercise program I’m aware of that rebalances your body. Stay tuned to my blog and newsletter for more tips about having fun from Halloween right up until New Year’s Day without putting on extra pounds!